Pick your super-slim, super-powerful smartphone out of your pocket today, and it’s easy to forget just how far mobile technology has come in the last 20 years or so. As such, we want to pay tribute to the major firsts in the industry. Not the first mobile phone itself – which we covered in detail here – but other first phones, like the first phone with 3G or the first phone to have an app store. Can you imagine a phone without a camera? If you’re of a certain age, you’ll be able to: The first digital cameras took rather shoddy images, and it was then several years before even the most basic photo-taking tech could be squashed into the confines of a cell phone. 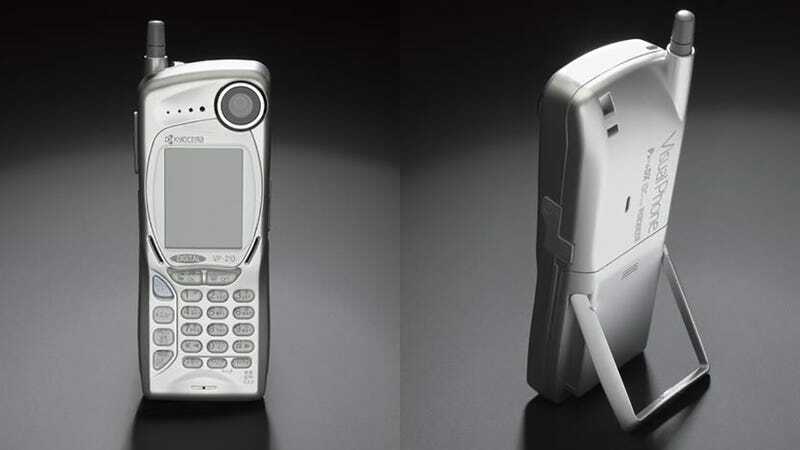 As best we can tell, the honour of the first camera-enabled phone goes to the Kyocera VP-210 (VP for Visual Phone), which boasted a 0.11-megapixel selfie camera and launched in May 1999. You could only store 20 photos at once though – how wonderfully retro. The VP-210 was quickly followed by the Samsung SCH-V200 and the Sharp J-SH04 the following year. As for the U.S., the first camera phone to go on sale appears to be the Sanyo SCP-5300: its 0.3-megapixel camera was capable of taking 640 x 480 resolution photos. It would be another 12 years before two lenses appeared on the back of a phone. 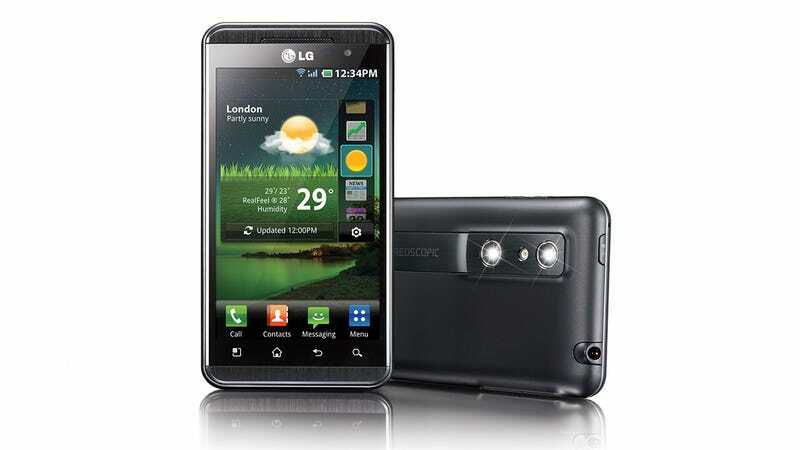 The LG Optimus 3D (launched July 2011) seems to have been first (just ahead of the HTC Evo 3D), though the idea was to get special 3D photos with two lenses rather than regular snaps. The lenses both offered resolutions of 5 megapixels, and the phone came with Android 2.2 Froyo on board and a whopping 8GB of storage space. The idea then died for a while, with HTC primarily responsible for keeping alive the idea of dual-lens cameras on flagships. It wasn’t really until the Huawei P9 and LG G5 in 2016 that the dual-lens camera idea came of age, kicking off the modern rush to add as many lenses as possible in rear cameras. It was these phones that offered genuine improvements with a second lens. You might despair at only having 3G strength signal available to you these days, but at the time it first arrived, it was a big deal: It made the web (and apps that used the web) actually usable for the first time, even if download speeds were still rather modest. It’s not incredibly clear what the first 3G phone was: We’re likely looking at a couple of NEC and Panasonic handsets launched in Japan in 2001. 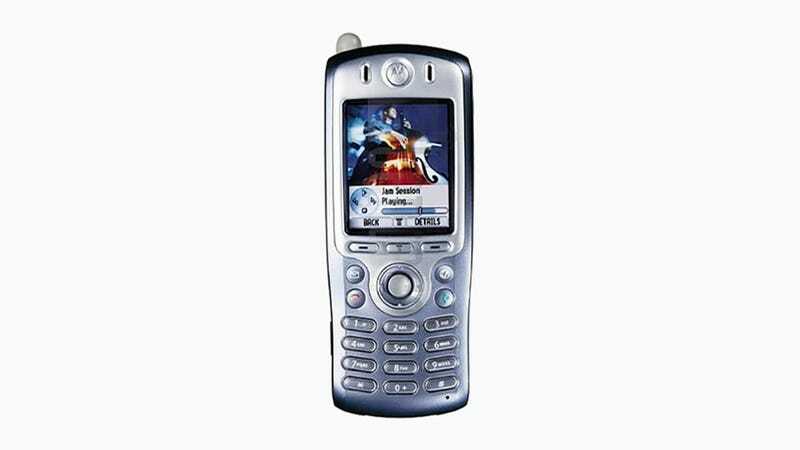 The Motorola A820 seems to have been an early 3G frontrunner too, at least in the UK anyway, announced during 2002. Nokia took up the baton through the mid-2000s, but it wasn’t until the modern post-iPhone smartphone era that users really needed serious data speeds. The first 2007 iPhone didn’t have 3G, but it was such a big deal in 2008 that the iPhone was named after the tech. 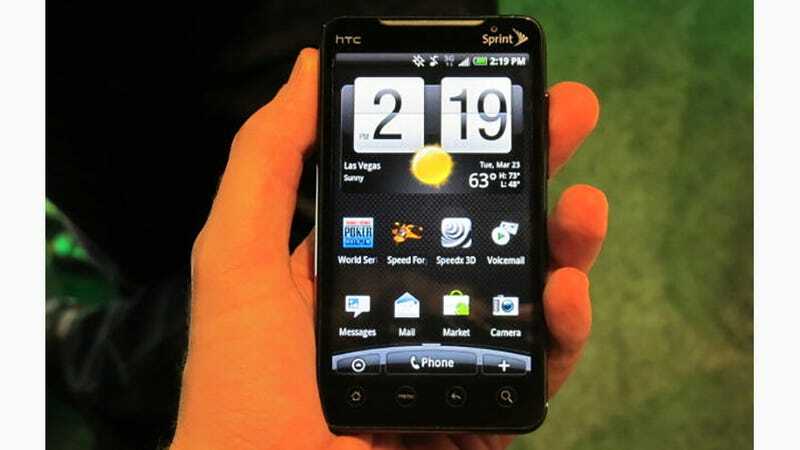 Working out what the first 4G-capable phone was is a lot easier: Step forward HTC Evo, which pioneered the tech in the US. 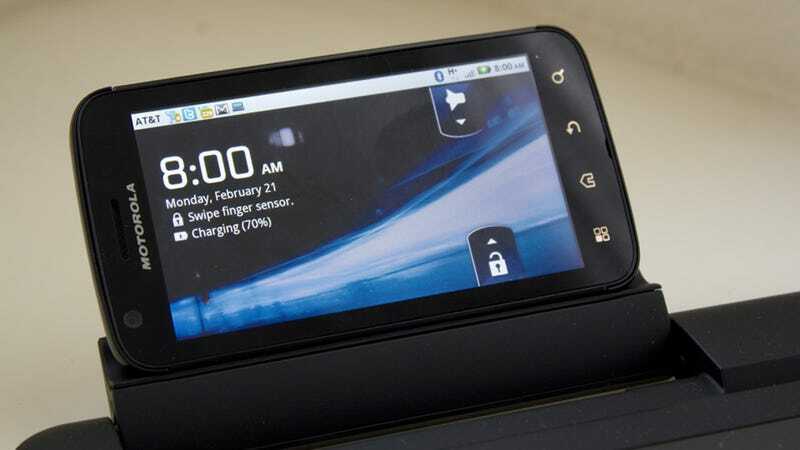 Launching in 2010, it came with a 4.3-inch, 480 x 800 pixel display, a 1 GHz Snapdragon processor running everything, and Android 2.1 Eclair. As for the rest of the world, the HTC Max 4G seems to have been first to market, launching exclusively in Russia in November 2008. Here it was a modified version of Windows Mobile under the hood, with a 528 MHz Qualcomm chip, 288MB of RAM and 8GB of storage space. With so many contrasting definitions of 4G being thrown around during the turn of the last decade – and networks as well as handsets using different standards – it was a confusing time for consumers. Let’s hope the rollout of 5G is a little easier for us all to understand. Back in 2007, the first iPhone famously had no third-party app support – if you didn’t like Safari and Mail then tough (and even today they can’t be changed as the default apps). 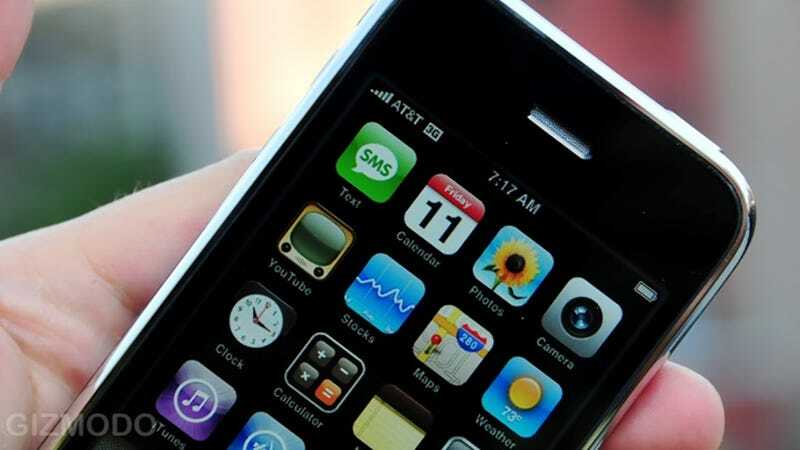 The Apple App Store officially arrived with the iPhone 3G (the second iPhone generation), which followed in 2008. The iPhone App Store (this was before iOS was a term) launched just a day before the phone did, giving app developers access to the mobile platform for the first time. The 500 apps that were available to begin with must have seemed like a lot to the smartphone users of 2008, but there are now millions to pick from. The Google Play Store, originally called the Android Market, made its bow four months later in November 2008. But there were precursors, and the iPhone can’t really claim to be the first phone with third-party apps that could be picked and downloaded by users: Nokia Catalogs launched in 2006 for phones running Nokia’s Symbian software, providing access to apps, ringtones, and videos. Phones like the Nokia N95 – perhaps the most advanced cell phone around before the iPhone turned up – would have had access. The concept goes even further back than that though. In Japan, operator NTT Docomo launched a basic app store labelled i-mode all the way back in 1999. With a revenue share for creators, and with the store integrated into the mobile phone software, it seems to have been the first app store worthy of the name. Waterproofing is now a familiar feature on smartphones, particularly the premium flagships, but it took a long time for engineers to work out how to get such a delicate slab of circuitry into a casing that could protect it against a prolonged dunk into liquids. The catchily named Casio G’zOne Type-R Outdoor Phone, launched in 2005, could apparently survive a full immersion for 30 minutes, but it was only available in Japan and remained in feature phone territory. See also the Fujitsu F703i from 2007. 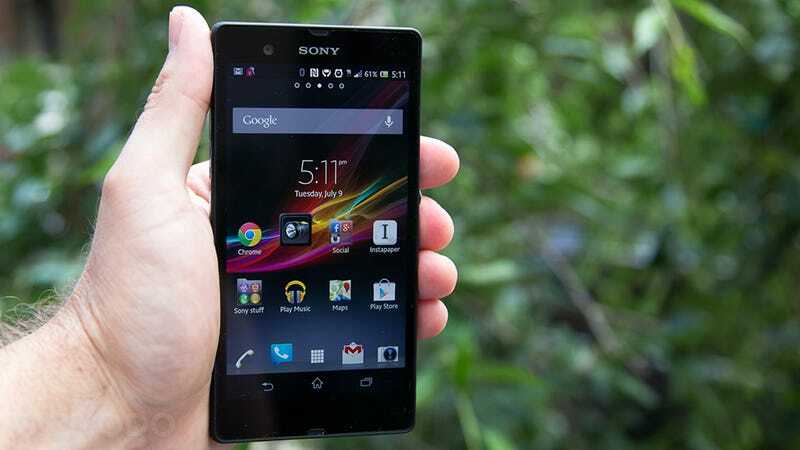 As for the modern era, while other handsets had offered some level of water resistance previously, for full immersion protection without any extra bulk, the Sony Xperia Z can reasonably claim to be the first smartphone with solid water resistance. Launched in 2013, it could survive a drop in water and yet looked (and worked) more or less like a normal phone. Apple brought fingerprint sensors to the mainstream with Touch ID (introduced on the iPhone 5S in 2013), a mere four years before it would decide Face ID was the future instead. However, the first phone with a fingerprint sensor was, in fact, the Pantech GI100 from 2004. It wasn’t widely available, but it was followed by two 2007 Toshiba handsets, the G500, and the G900. The 2011 Motorola Atrix was perhaps the first phone with a scanner to be widely available in the U.S., offering a 4-inch, 540 x 960 pixel screen and running Android 2.2 Froyo. Apple does have a first though with the iPhone 5S: Previous phones used optical scanning (basically a photo) to identify fingerprints, whereas the iPhone 5S used the more secure capacitive scanning technique.